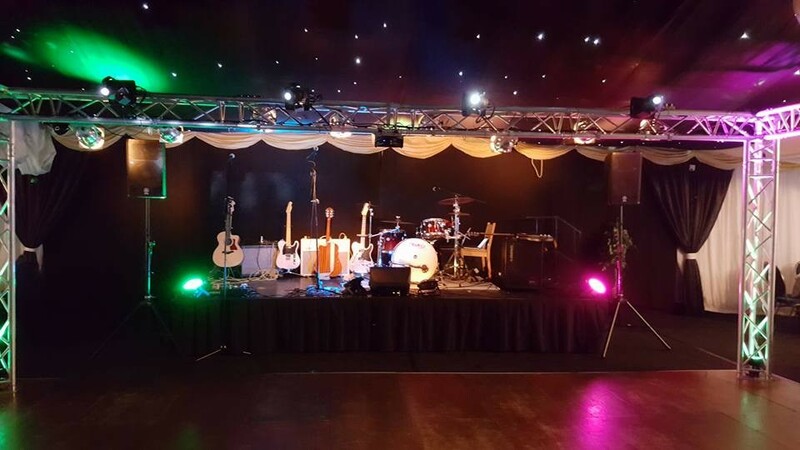 The Cave bring the best music to any function, wedding or event you are organising. Their eclectic performance blends together the best of country rock’n’roll along with party favourites. 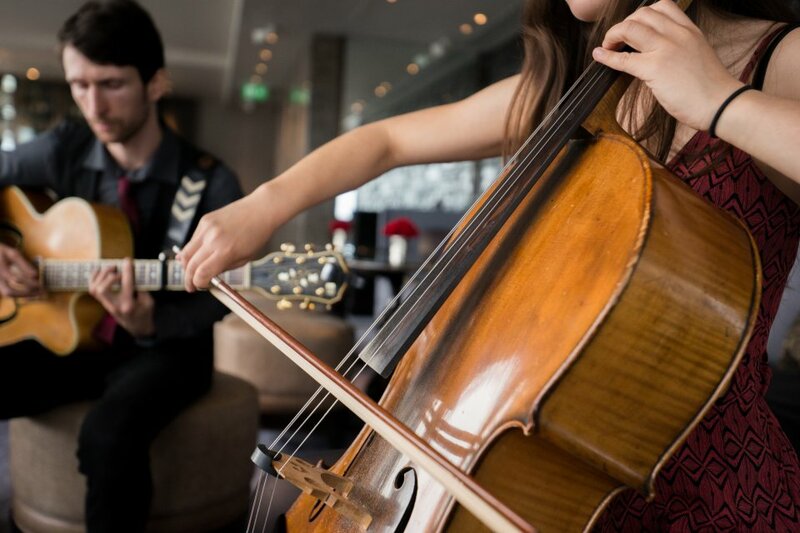 It’s an acoustic adventure at first and then a party celebration of the highest calibre! Number of Reviews and Counting... 71! So what can you expect from The Cave? Well, the first half of the set comprises of the Mumford & Sons-styled classics. These are songs for the road, songs for adventures and songs for travelling. An array of Stereophonics, The Beatles and Jonny Cash paint the perfect tapestry for this feeling. They set you and your party upon the journey you need for the evening, it’s dirty, dusty and full of fun. Whoever said spontaneous adventures could not be achieved from the comfort of your own venue? From here though the band ignite the party within the journey. The engine is switched off and you are left to embrace the moment - to take in the apocalyptic sunsets, to grab your loved one by the hand and swing them around or sling your arms around your mates and clink together those glasses. The hits come out in the form of The Kinks, The Strokes and Arctic Monkeys. It’s a throwback to each and every decade taking in the best of each moment, throwing the best dance moves into each moment and ultimately, providing a real narrative to your special occasion. Looking for a more standard approach? Have no fear the guys aim to please and can do 2 x 60 minute electric sets if this is better suited to your event. 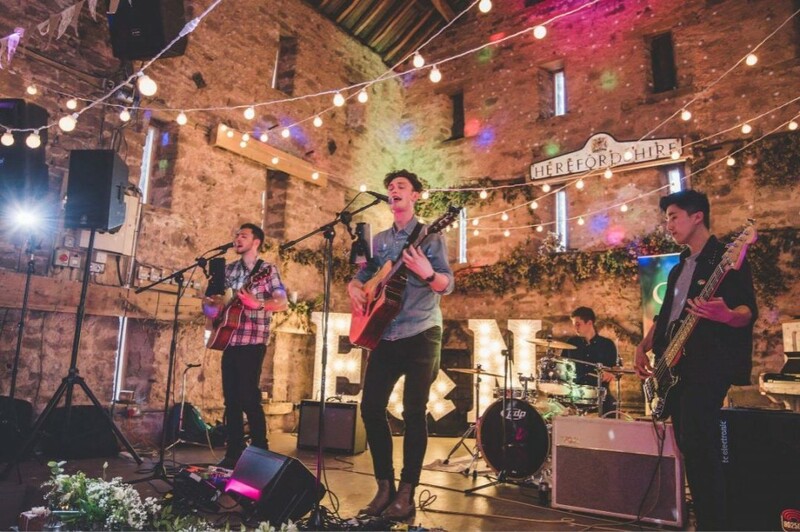 The Cave are the perfect band for a wedding or party where you want to add something cool, contemporary and charming. These guys were great. Friendly, professional and talented. Brilliant music and we loved how they read the crowd -- during their set-up people got up and started dancing, and the guys just went with it and played the rest of the song. It was a brilliant touch that shows they genuinely care that everyone had fun. Can't thank them enough. Would recommend them in a heartbeat. 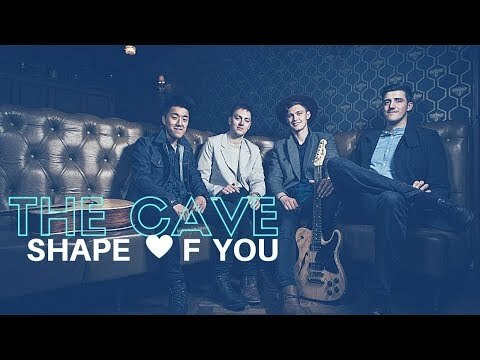 The Cave played at our wedding and had the dance floor full all night. The band are professional, talented, and accommodating, learning a new song for our first dance which sounded brilliant. We have had lots of comments from our guests about how great the music was and we would happily book them again, highly recommended. I couldn’t have asked for a better band! Worth every penny, the music was amazing, people are still messaging me saying how fabulous they were. A really lovely group of lads too! So happy with them. Have recommended them to anyone who has asked! Top class group, thanks for making our day one we will never forget. Steve and Jo. The Cave were absolutely fantastic! They got everybody up dancing, they were very professional and polite and everyone raved about the music! I absolutely loved The Cave! They were so fun and so talented!!! Would definitely book for another party... and they sang our first dance amazingly! Great group of lads. Sounded fantastic with a wide variety of music. People got up and danced and requested more when they finished and they were happy to carry on. Will definitely book them again. Highly recommend. Couldn’t fault the band. From replying to messages and playing our Welsh songs during the DJ set everything was perfect. Our guests where loving the sets and still talking about them 3 weeks later. Couldn't have been better. The band were very professional, and helpful - even with us making some last minute requests. Very easy to organised and sort out, and they played brilliantly. We couldn’t have asked for a better band for our wedding! Everybody loved The Cave and there wasn’t a moment that the dance floor wasn’t full, they helped make sure we had the best evening. Thank you so much! The Cave are a top quality band. Great guys and 5 star music. They made our wedding day and night and we’re still getting texts off guests saying how good the band were. Thanks lads, we’ll be sure to recommend to others. The Cave were amazing, my evening wouldn’t have been the same without them, they were a pleasure and really got my guests partying. Amazing band. Great evening. Loads of good comments from our guests. Would highly recommend to others. These guys were simply put....incredible from start to finish. Set up was quick and smooth, they sang our first dance for us which went down a storm. They read the crowd and picked up the pace of songs when needed to get people dancing. They're all such good lads, and genuinely nice friendly guys. 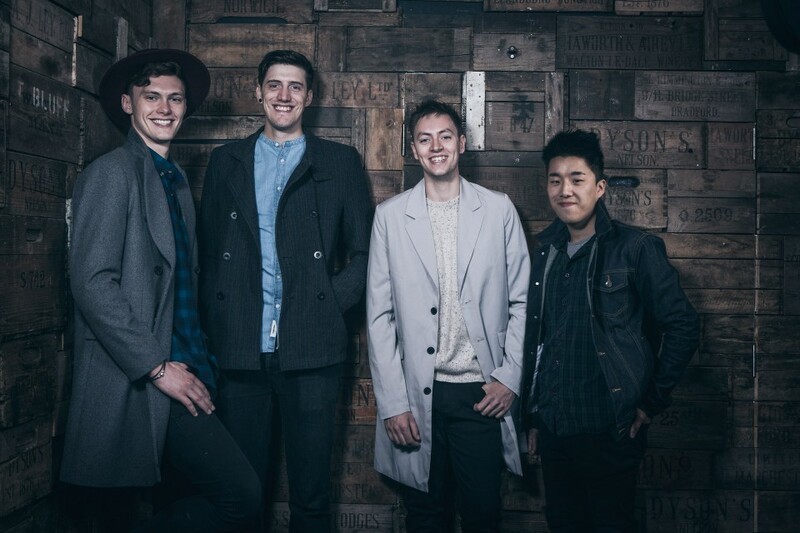 They're very talented, and sang a range of songs that were right up our street. Amazing, amazing, amazing! Highly recommend them. Big love! - Nat and Andy aka the Jones's. From start to finish we have been so impressed and happy we chose the band to play our wedding. 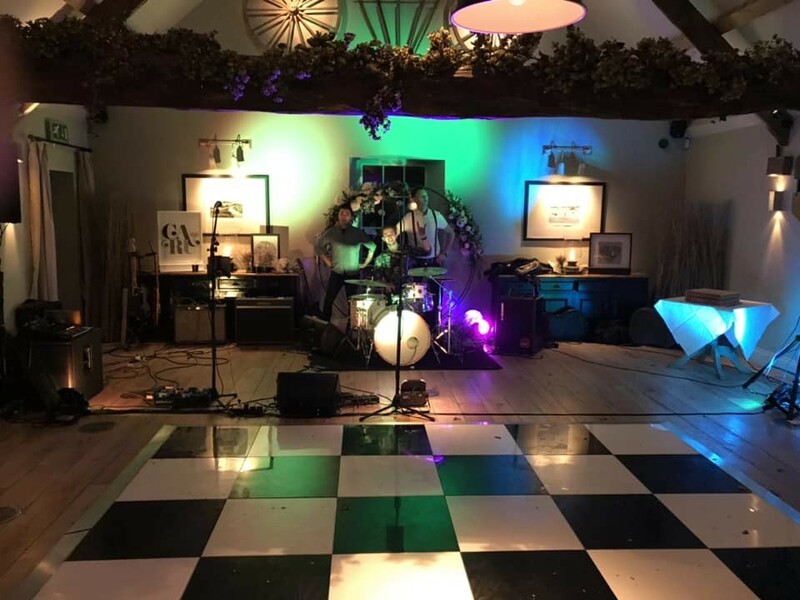 From booking, which was easy, the build-up when we received regular contact from Jodie at Warble Entertainment which really put our mind at ease, and of course the night itself! The band were so professional and polished, and we can’t tell you how many of our guests told us how amazing they were!! Everyone was dancing all night and what a night it was! Our feet still hurt but it was so worth it! Thanks again for making the most special day of our lives even better, we definitely, without a doubt, would recommend The Cave to anyone! From the initial enquiry down to the event itself, I could not fault the service at all. 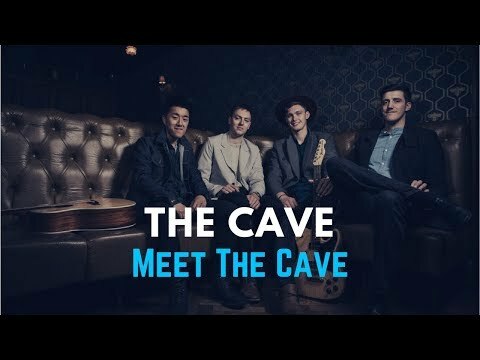 The Cave (and it’s members) are fantastic! Even with a difficult warehouse location, the sound was spot on. Don’t second guess yourself because you won’t regret booking them. Rob and the Cave are a great bunch of guys - genuinely, genuinely nice people. I was instantly drawn to this band from listening to the example tracks based on Rob's voice alone and the guys didn't disappoint. How these guys don't have their own music out there doing much bigger gigs, I have absolutely no idea. Lucky for me and my now wife, I guess! They were as good live as they were recorded and our guests were all raving about them. The song that meant the most to us and was our main contender for the first dance was not one the band had heard of. The original is quite slow and me and my wife were worried that it wouldn't get the party started. The band took this on board and struck the perfect balance between staying true to the original, whilst also livening it up. Having discussed skipping the first dance altogether, my wife and I both agree that this was the highlight of our day and we're so grateful to the band for the effort they put into this. The party from then on was awesome and I wouldn't hesitate to book these guys again for any other celebration. Thanks again guys. 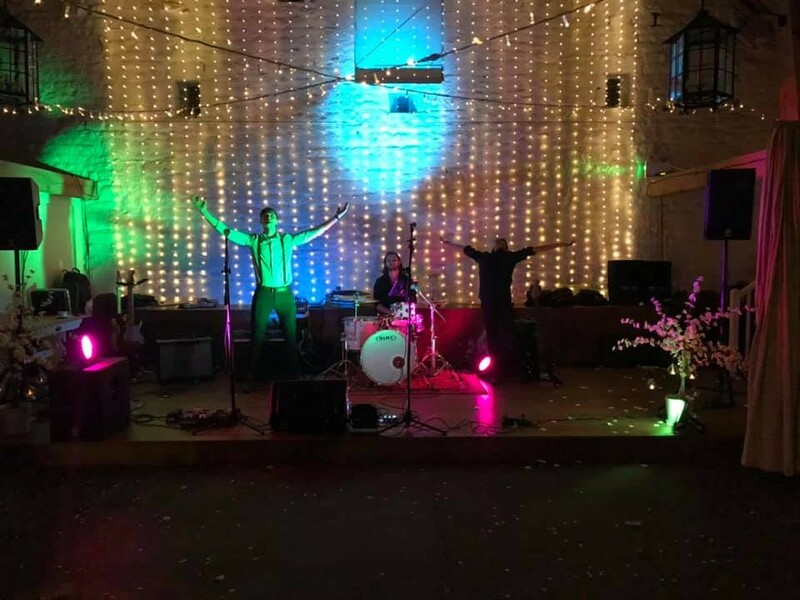 The Cave played for us a couple of weeks ago at our wedding and they definitely made the night! Had people of all ages up dancing and there was never a time when the dance floor was empty. Rob from the band was great, he called in advance to run through things and to confirm the set list, the band even played our first dance song live! 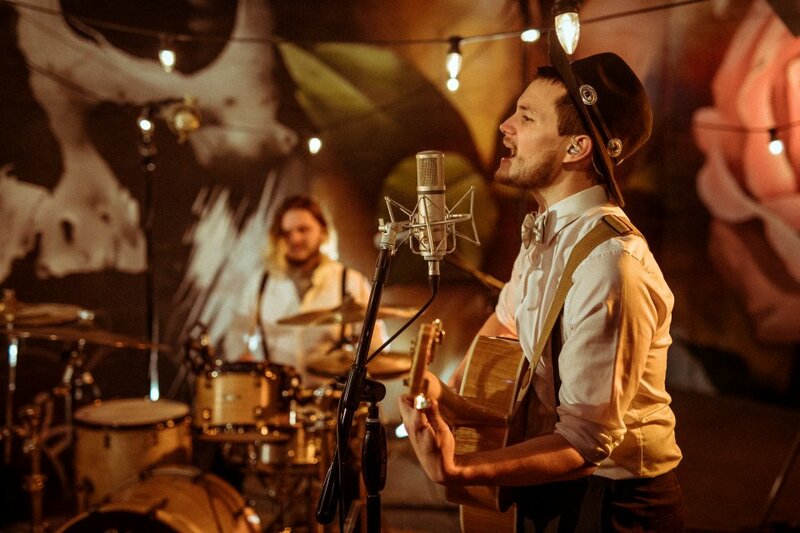 Honestly can't recommend The Cave enough so many people commented after the wedding on how good they were. Thanks guys!! The Cave played the wedding at Goldstone Hall Hotel - Five stars. 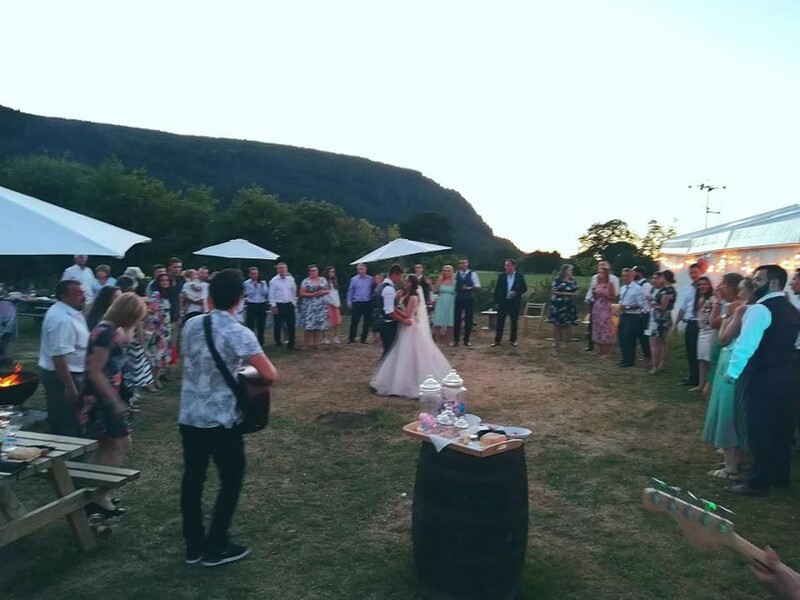 The Cave were great - everyone commented on their music at our wedding. They got our party bouncing in the evening. 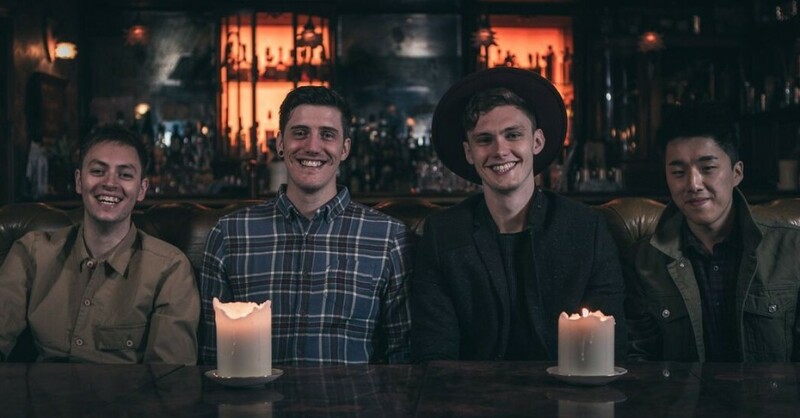 The band were great from the first conversation right through to the night and we are so happy with them. Thanks, Tim and Siana. The Cave were amazing from start to finish! They kept the crowd going and the dance floor was full all night! The lads were so down to earth and so friendly, all our guests loved them and made comments about how nice and talented they were! Would highly recommend anyone to book The Cave. The Cave were amazing, had everyone on the dance floor at my wedding. The music was brilliant and kept everyone dancing. Even the DJ section was keeping everyone signing. Would highly recommend this band. The Cave were really fantastic. The band played a special request first dance song at our wedding which was absolutely spot on and their overall performance was great. Couldn’t have asked for any better. The band were very prompt with timings and professional. They played a fantastic range of music and sounded incredible. We were dancing all night long. Many Thanks!! The Cave were brilliant! The gents were all so kind and accommodating and up for a good laugh. They are all incredibly talented and despite our wedding being on a boiling hot day, they still managed to get everyone up on the very hot dance floor. 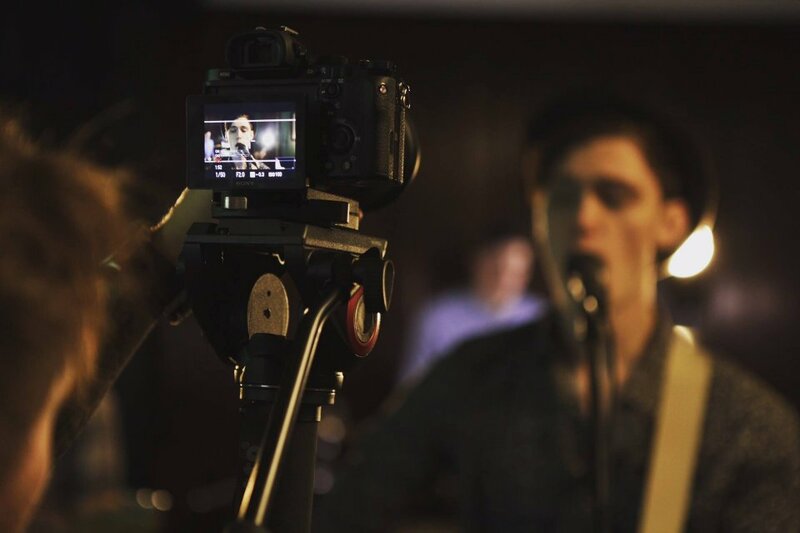 We had loads of people tell us just how amazing the band were and we have been recommending them ever since! Thank you again! 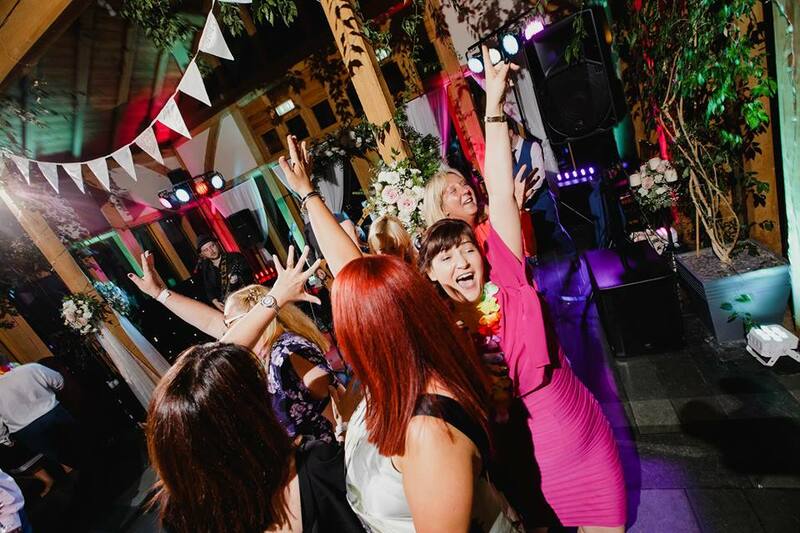 Loved the band the cave who played at our wedding, got all our guests up dancing just as we wanted!! The Cave were awesome! Fab communication, very friendly group of guys, professional and brilliant performers. They even used our face painter to join in with the fun. Superb! I would highly recommend The Cave, very professional and really got the crowd going. A number of people have requested their details since for their own weddings and events, which I have happily passed on. Would definitely recommend them. Thanks again. 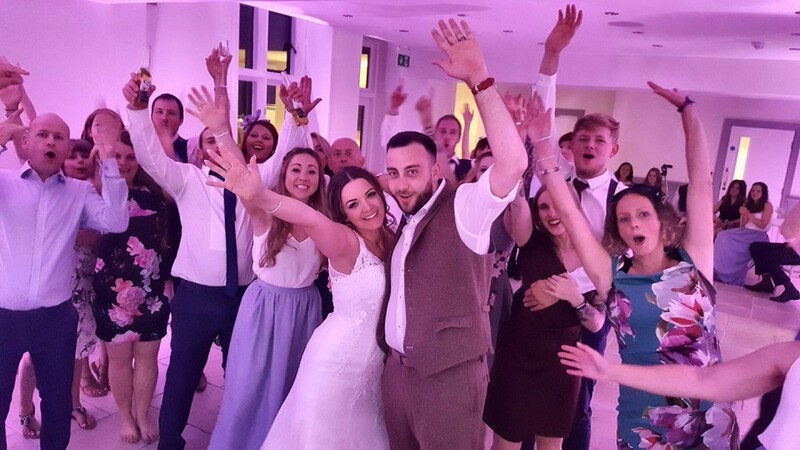 The Cave were excellent on our Wedding day and we've had loads of positive feedback from our guests. Both the acoustic and electric sets were full of songs to get people up and dancing. 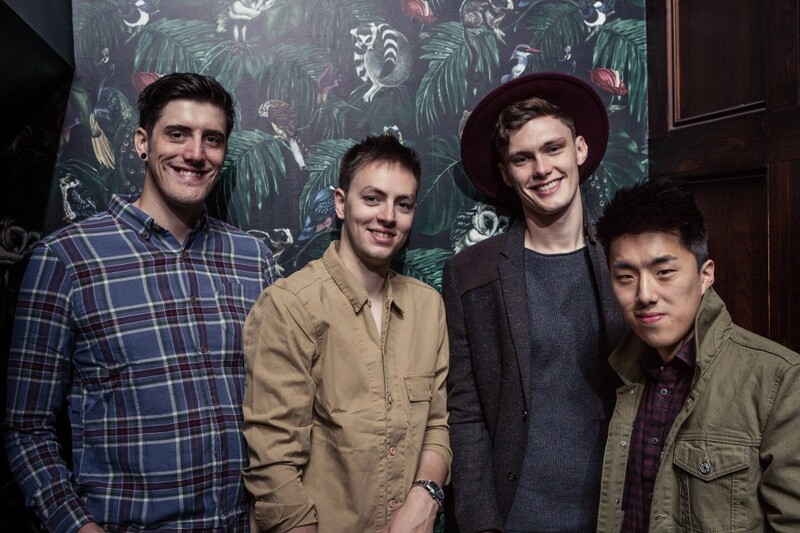 We'd highly recommend the band to anyone considering The Cave. Superb! Created a great atmostphere and the dance floor was filled from the very first song! I had so many guests comment on how good the band were. What a great bunch of lovely guys. Had everyone on the dance floor all night. Thank you, you were amazing. The band were amazing! Everybody absolutely loved them! And such lovely guys too! They made our day extra special! Thank you so much! The boys were incredible. 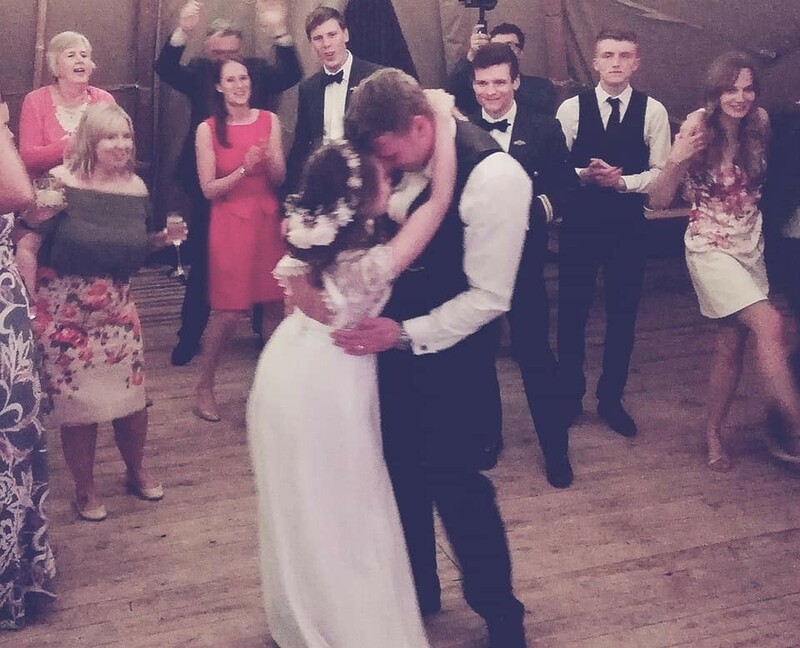 Had everyone on their feet all night and did an amazing version of 'Tenerife Sea' for the first dance. Over a week since the wedding and my guests are still talking about the boys! My sister is already planning on booking for her wedding... and she isn't even engaged yet! Just fabulous! Thank you! The guys were absolutely phenomenal! Everyone was talking about the Band and how good the guys were. They were incredibly friendly chatting with the guests, involving people in the evening entertainment and had EVERYONE up on the dance floor. 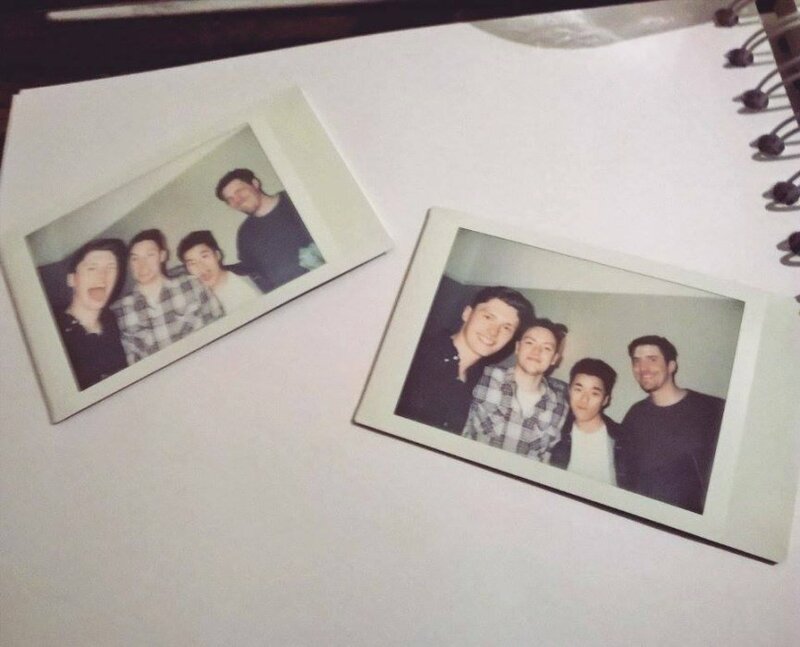 Amazing musicians, fantastic song choice and just lovely, lovely guys! Thank you so much for making my wedding extra special. You were amazing!! What a night! The Cave were everything we hoped it would be for our wedding reception. The dance floor was full from beginning to end and there were so many comments from our guests, young and old, about how good they were. Thanks guys!!! Fantastic lads. Made our night. 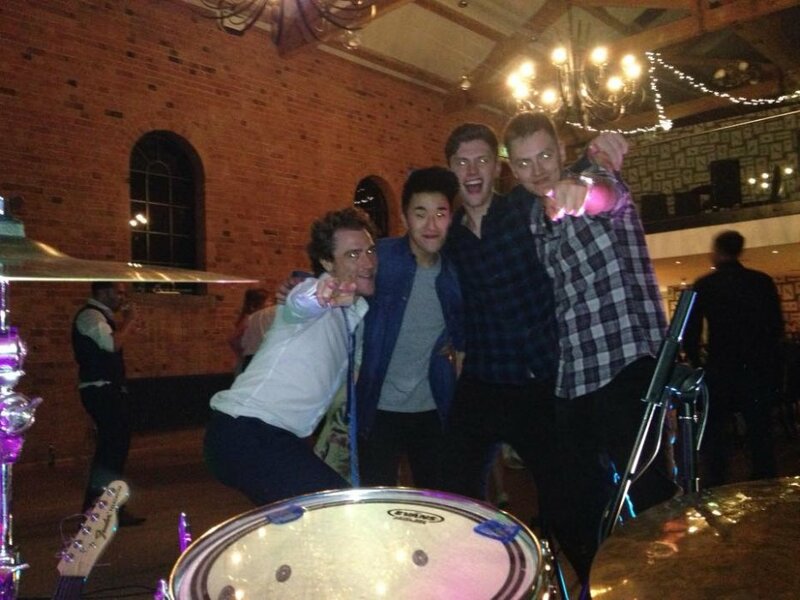 This band is fantastic, they turned a wedding into a real party, I cannot recommend them enough. What a great band. They really got the party going. Really good band who helped our special day to be even more memorable, thanks! The Cave were absolutely fantastic! They made our evening perfect, such a nice group of lads. The booking process was great and took all the worry away during what ends up being a really busy day! 100% recommended. The Cave were so friendly and professional that we did not have to worry on the night. They completely took control and everybody thoroughly enjoyed the music. Thank you! Absolutely fabulous!!! Couldn't have wanted any more from a band, all of the guests loved it. The Cave were absolutely perfect. They were energetic, fun and had the dance floor packed. Would recommend to all. Very professional band, excellent musicians. Definitely added to making the day memorable. The band were amazing from start to finish! Everyone commented on how good they were and wondered how we found a band so good just by looking on the internet! My dad didn't stop dancing the whole time they were playing, he had the best time and we all had so much fun dancing to and singing along to some of our favourite songs. At some points it felt like we were at a gig, everyone was jumping around so much, it was brilliant. We made a few requests for particular songs in certain orders and Rob from the band couldn't have been more helpful in sorting it out. A very professional and friendly group of lads who I would be happy to recommend to anyone. 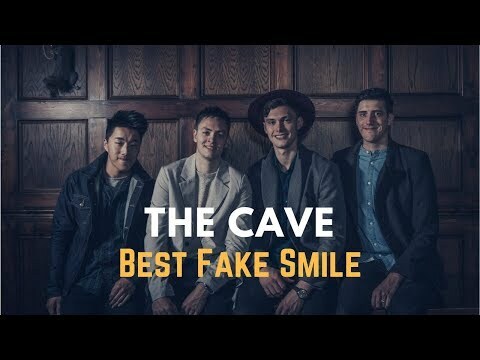 The Cave were amazing to have at our event, easy to get along with, really worked well with the crowd and got everyone up dancing! Would definitely book again. The band were incredible and really made our day special. They provided a really personal experience and went out of their way to do everything for us. Polite, friendly, relaxed, but most of all excellent music! Energetic party starting set. Great communication too. The Cave were awesome! 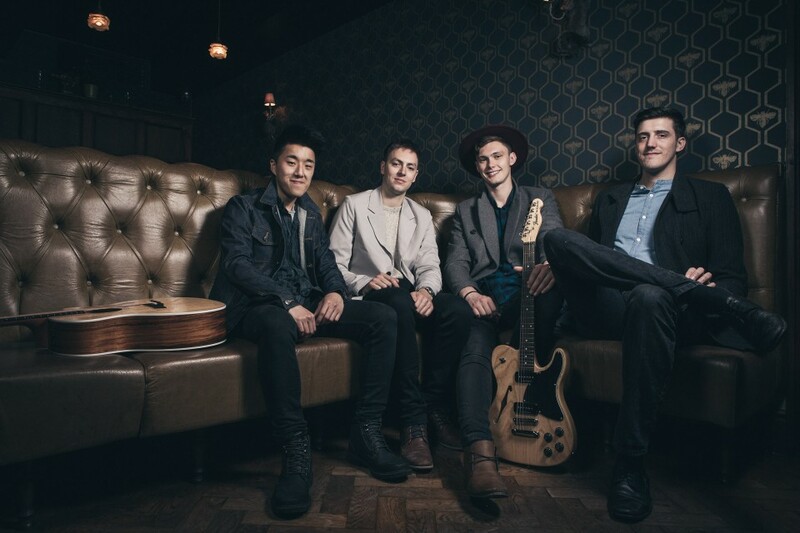 Really nice group of lads, very professional and incredibly talented musicians. We've had nothing but fantastic comments from all of our guests about how good they were! Could not recommend them enough! The Cave were brilliant - all of the songs/set list were fantastic and they really played to the crowd. Have had so much great feedback about them and they really made the night. 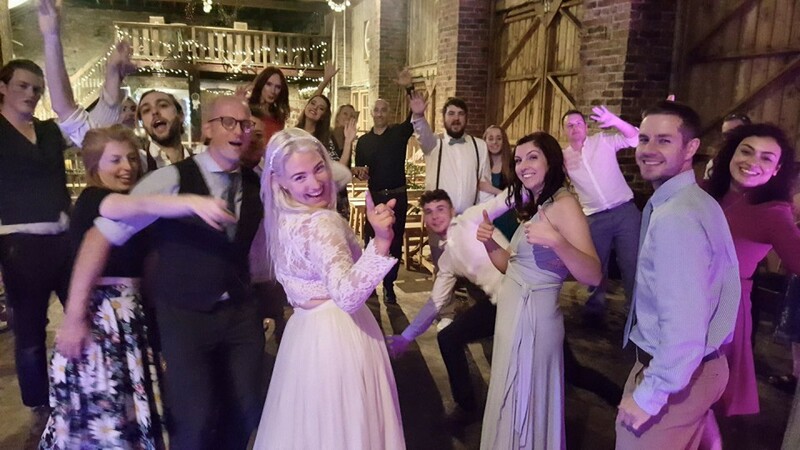 Amazing band, had everyone on the dance floor having a great time - 11/10! These guys are worth every penny and then some. The dance floor was packed, I've had comment after comments about it being the best wedding people have been to. This is down to these guys, Thanks. 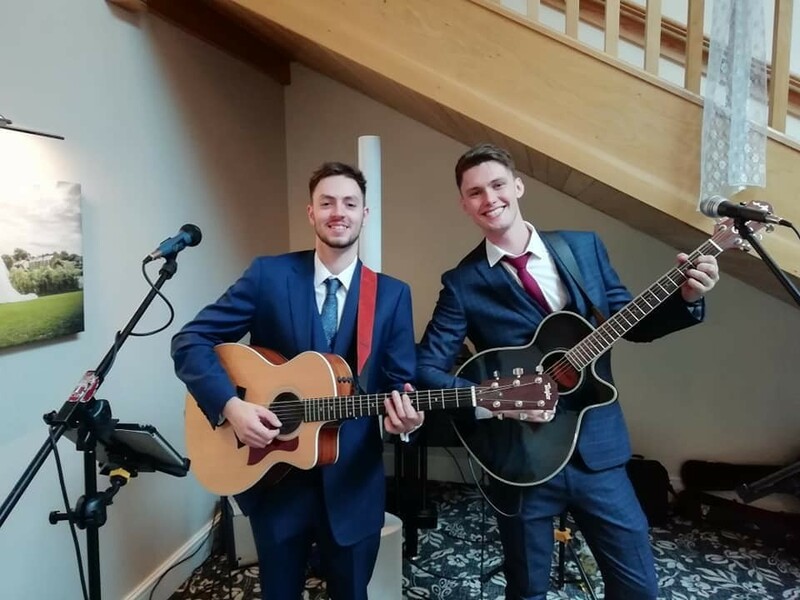 Great band, I had them at my wedding after seeing them at a friends, they go down a treat with the guests and there's loads of dancing. The Cave were absolutely amazing! The Cave - Wow! Well these guys absolutely smashed it, perfect lead up from the summer country vibes all the way to full on rocking out late into the night! I’m still receiving compliments from all the guests on my superb band choice for my birthday bash (I can't take all the credit though - thanks again guys). There is always a lot of pressure that comes from putting on an amazing corporate event, catering for all clients and guests is tricky especially with the high quality of the competition out there! Well who are we kidding? There was no competition with The Cave performing! They certainly stole the show with their high energy performance and enthusiasm! We will be sure to be booking them time and time again for all of our events. Big thanks to The Cave. 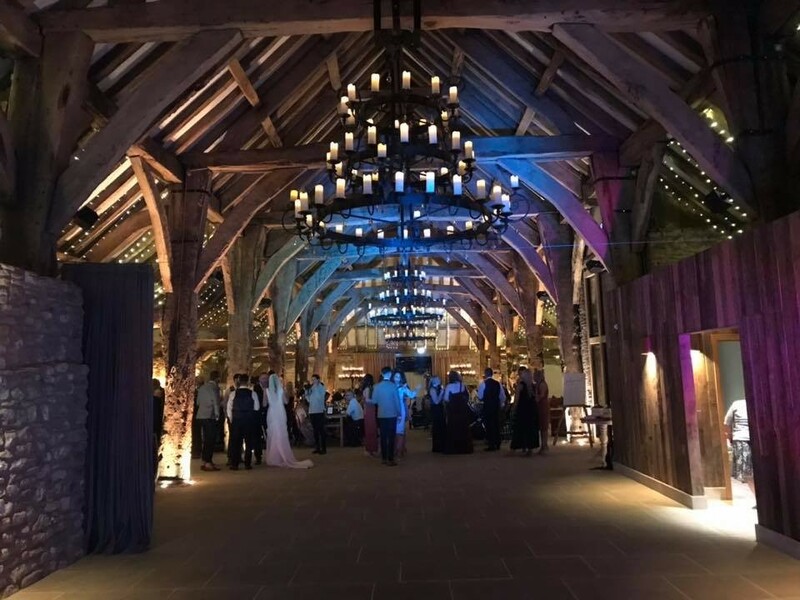 We wanted something different for our annual ball and The Cave fit the bill perfectly. 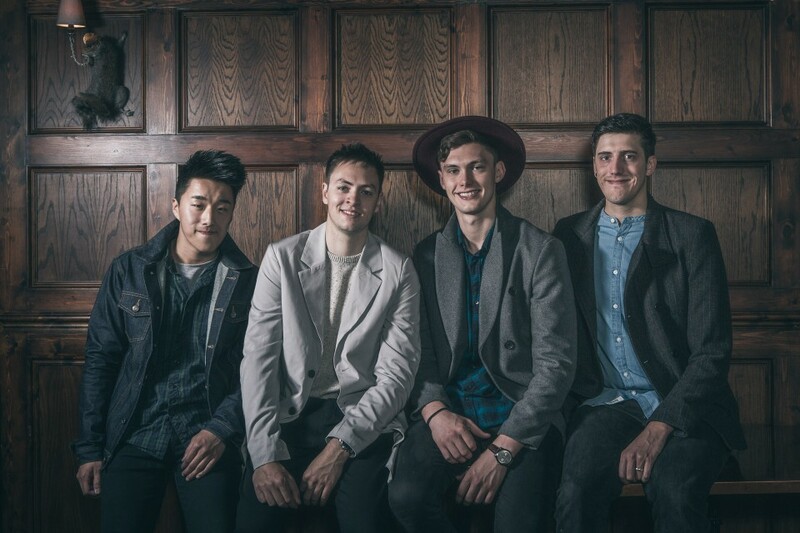 Their mix of music was absolutely perfect for a company with a diverse age range. To top it off they were all very friendly and professional. Their communication was excellent before hand so I felt very confident they would show up and do a good job. Very happy with the product from booking to the night itself. Fantastic band, all really good musicians. 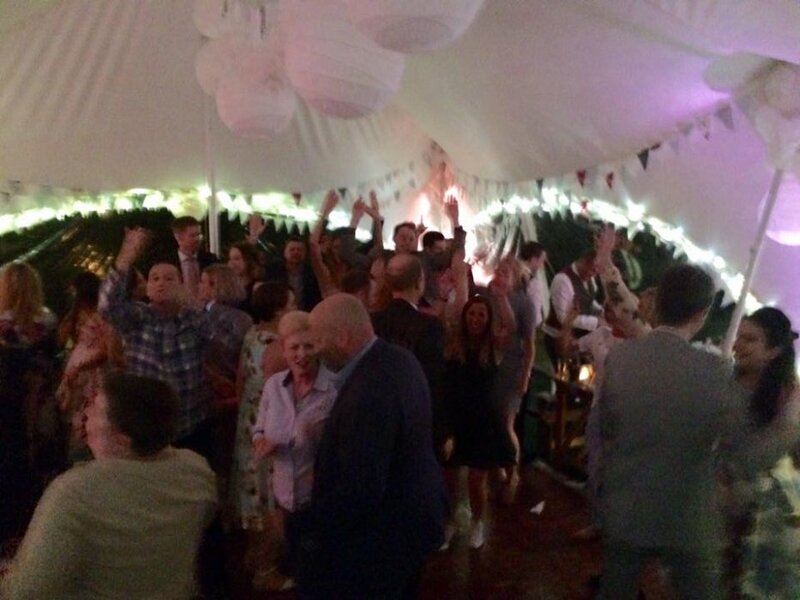 We've had people telling us non-stop the last few days how brilliant the wedding was and how great the band were! Top night, top tunes. The band were amazing both in communicating and providing info before hand and on the night itself They were flexible and adjusted timings of their sets around the evening and really got everyone partying including being happy to accept the odd guest who wanted to sing and learning a song my son had requested. They contributed to a fantastic night. The Cave were excellent, all our guests enjoyed the music. They were professional, on time, and listened to all our requests and were very flexible. The sound was brilliant too! Would definitely hire them again for an event. Thank you so much to The Cave! They really were an essential part of making our party a success!! Super friendly & flexible around our schedule – our guests loved them and kept asking how we found them. We’d love to book them again. Thank you guys!!!! The Cave initially stood out to us because of their mix of songs and they did not disappoint on the day. They went down a storm with all of our guests and had everyone on the dance floor. 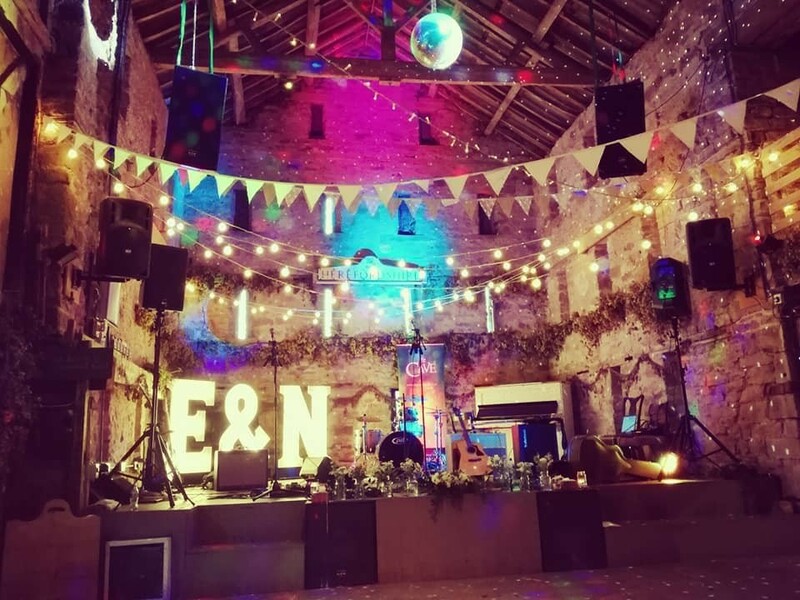 We would recommend them again for future events! 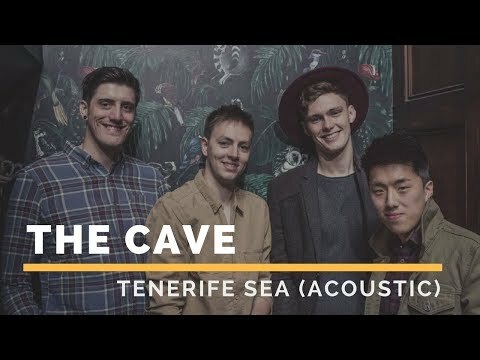 The Cave perform 2 x 60 Minute Sets (1 x 60 Minute Acoustic Set followed by 1 x 60 Minute Electric Set or 2 x 60 minute electric sets). Because The Cave want you to have the whole night's entertainment sorted when you hire them, the band offers a FREE DJ option that runs when the band are not performing. 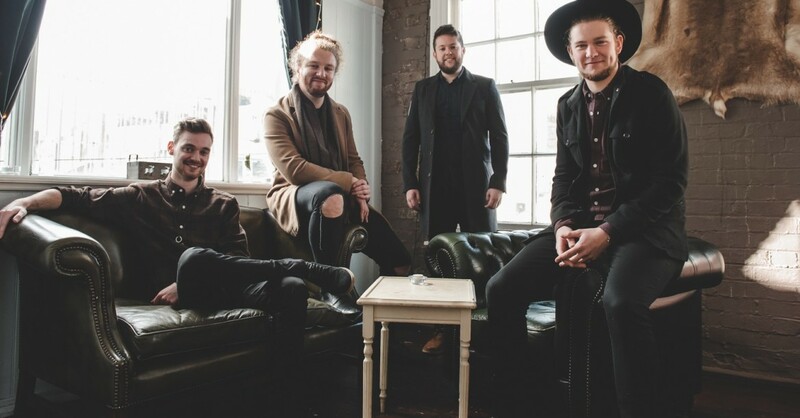 Why Are Mumford & Sons Style Wedding Bands So Popular? 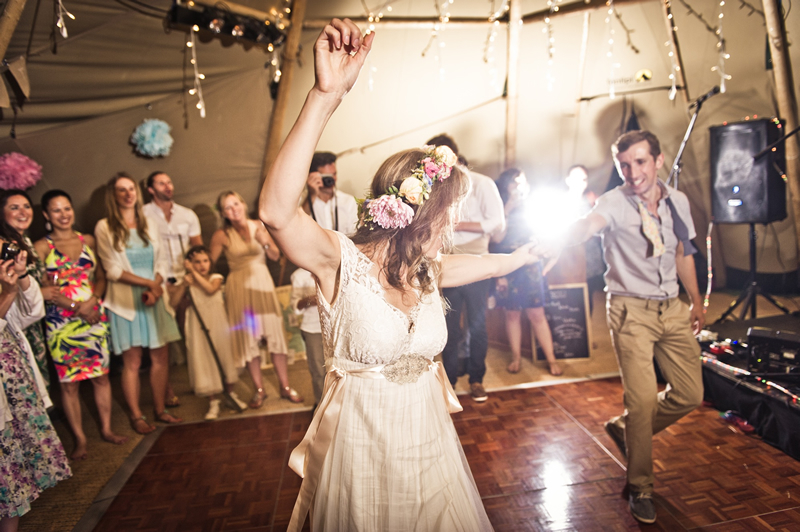 20 Bands To Rock Your Festival Wedding! 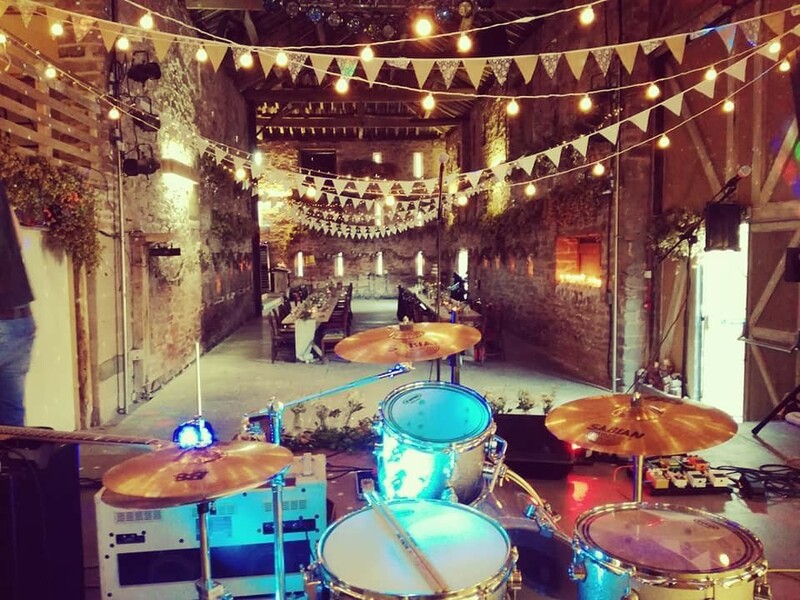 Customers who have enquired for The Cave have also been interested in the following Rock and Pop Wedding Bands available in Manchester and the North West of England. For more information or further options, please call 0845 643 9384.